The below are confirmed and possible sightings of my mum prior to her murder during the week she was missing. Confirmed Sighting at Northern General Hospital with a white male. 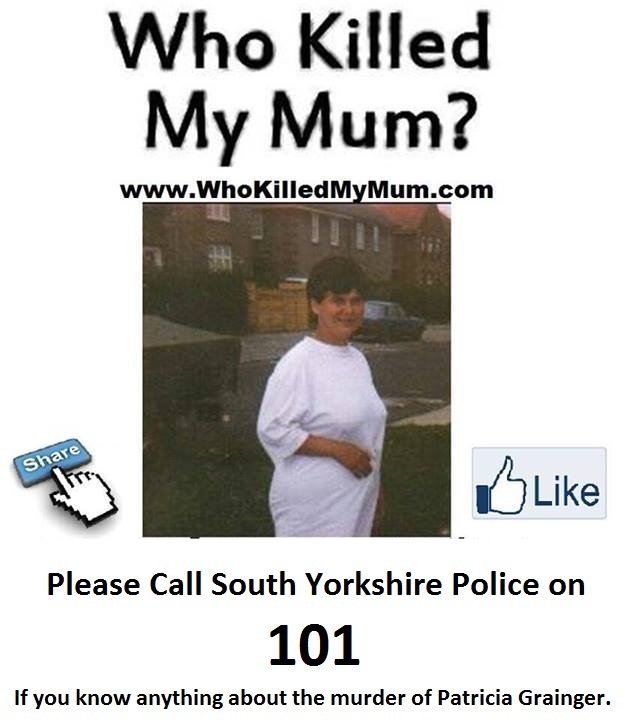 Possible sighting of my mum on lindsay crescent Sheffield S5, on the days prior to her murder. Question’s we’d like answering if anyone can help are. Did anyone see her in or around the northern general on Thursday 7th August? Where did she stay its still unknown where she stayed for the week prior to her murder but she must have stayed somewhere.. please come forward if you let my mum stay at your house in august 1997, if you haven’t done anything you won’t have anything to worry about just please come forward with any information you may have. 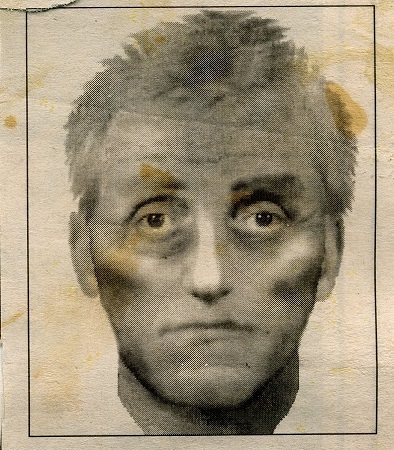 Did you see this man or anyone else acting suspiciously around parson cross and hartley brook around the 10th of august 1997? If you can help with anything please get intouch via the contact page or click how to help if you’d like to contact the police.